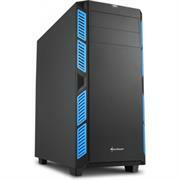 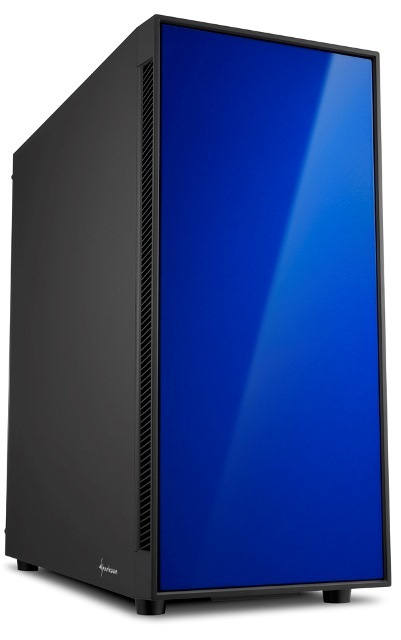 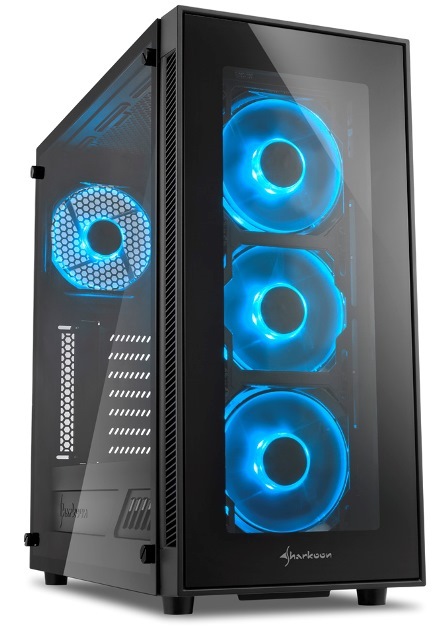 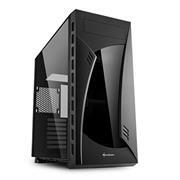 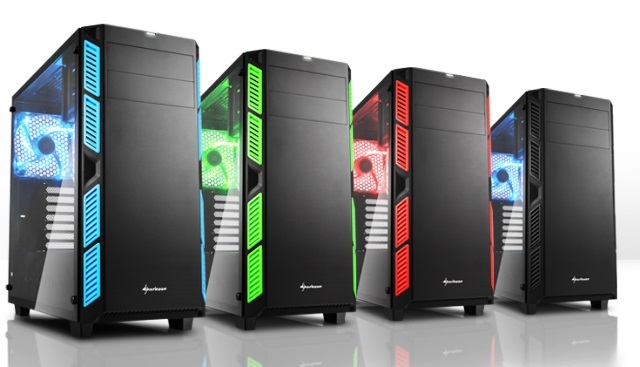 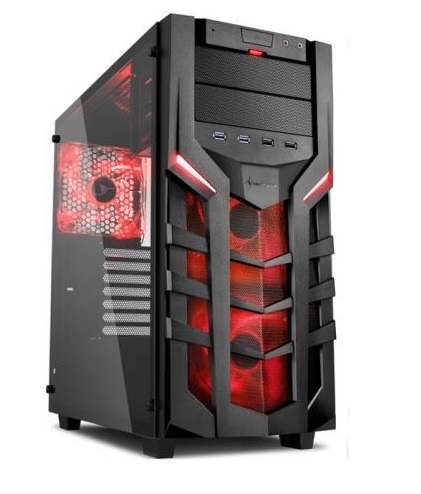 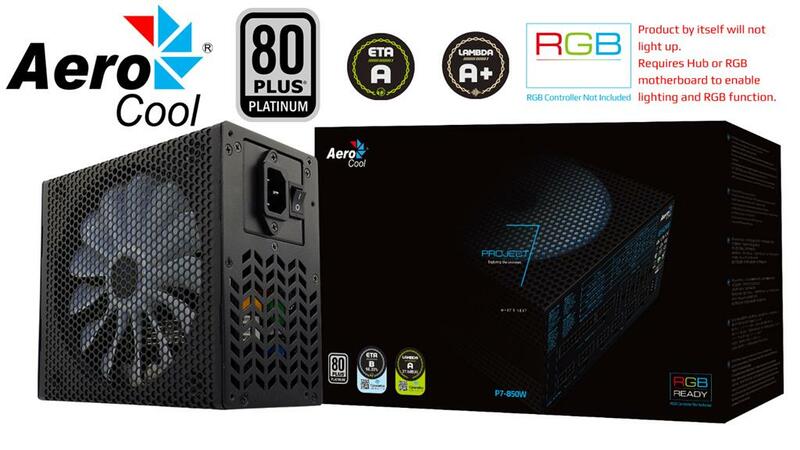 The Sharkoon T9 Value Edition-Gaming ATX Midi Tower Case proves that you don’t have to miss out on high-end features or design just because you’re on a budget this German engineered and design case offers a mix of style and functionality for the gamer that demands everything from a decent midi tower chassis. The Sharkoon T9 comes alive when powered on. 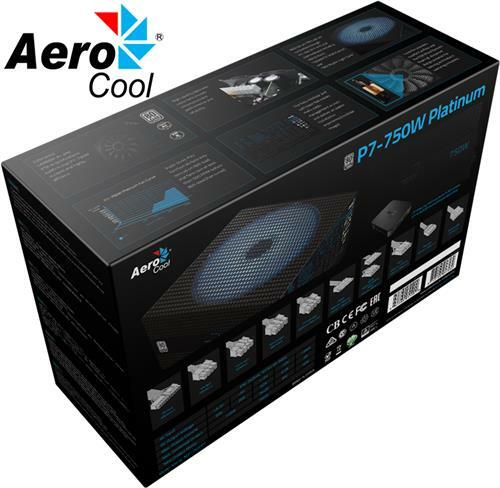 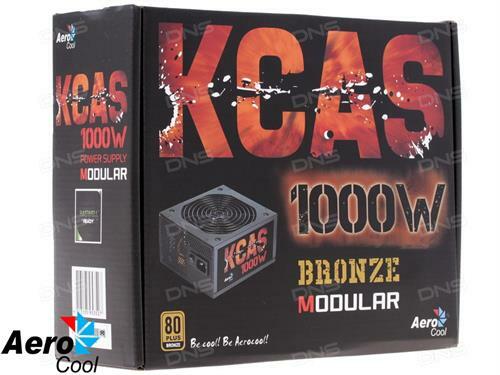 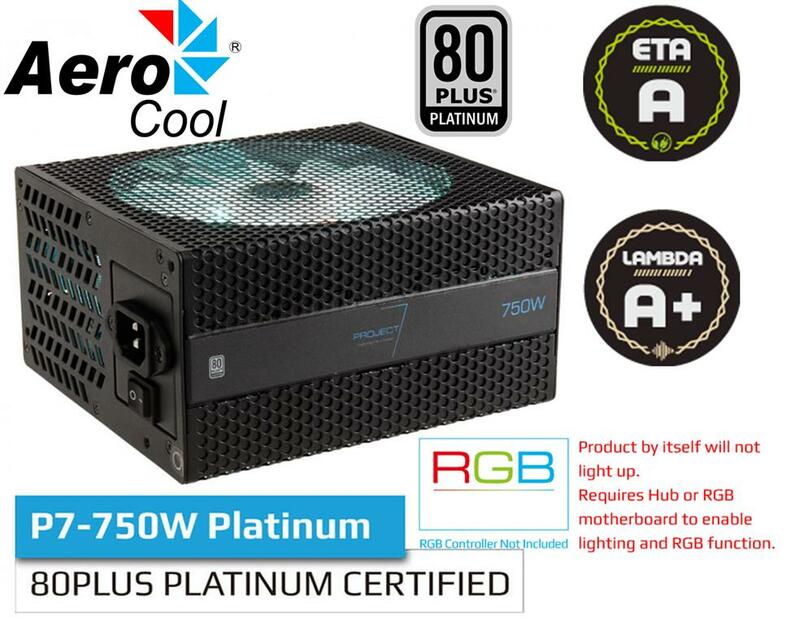 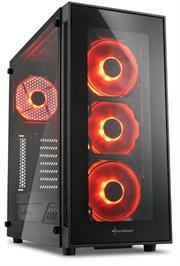 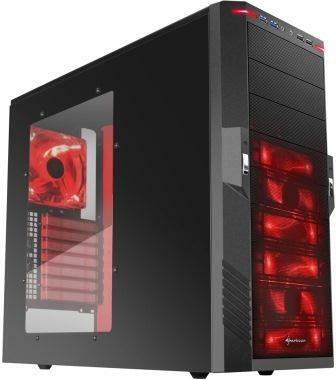 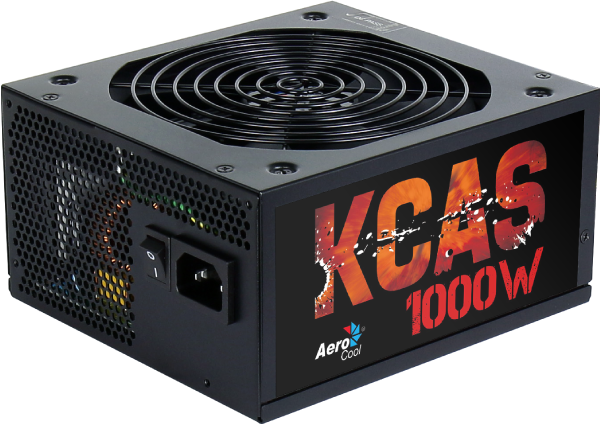 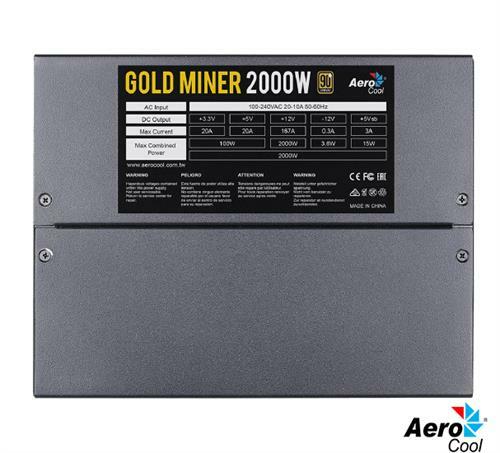 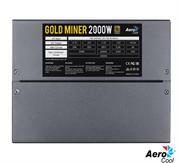 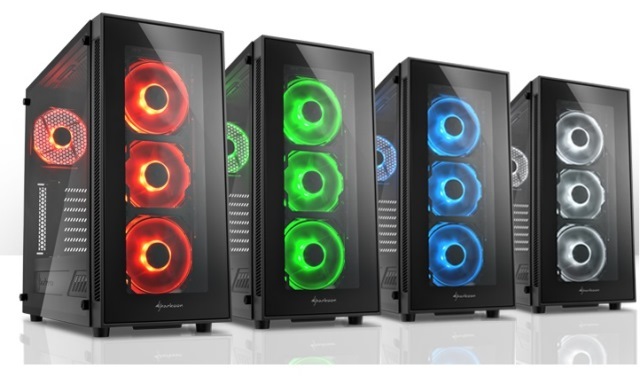 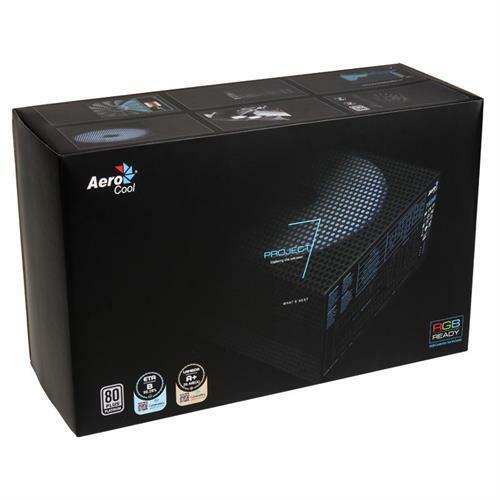 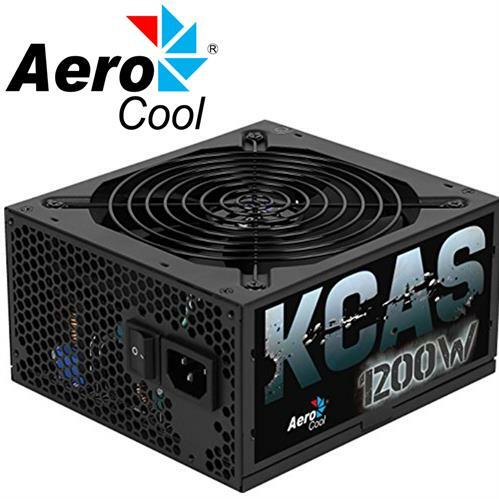 The power LEDs match the two 120mm front intake and single rear exhaust fans, which can be seen through the mesh front panel and transparent side panel and also offering a decent thermal performance with plenty of airflow into the case. 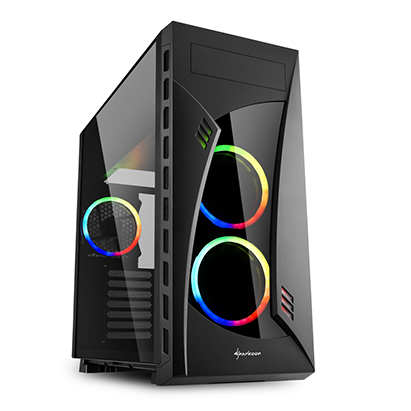 The Sharkoon DG7000-G, designed specifically for gamers, impresses with its unique appearance and astounding functionality. 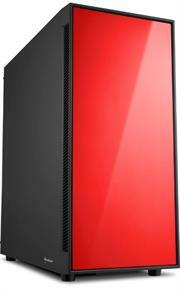 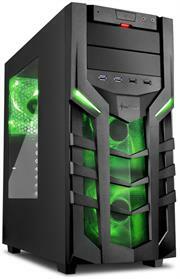 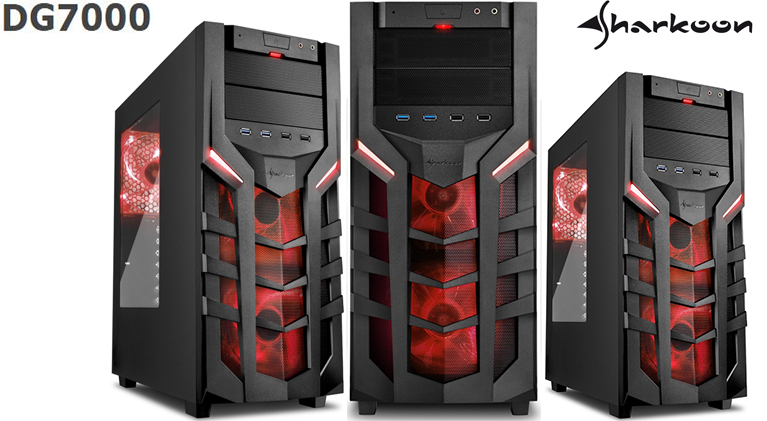 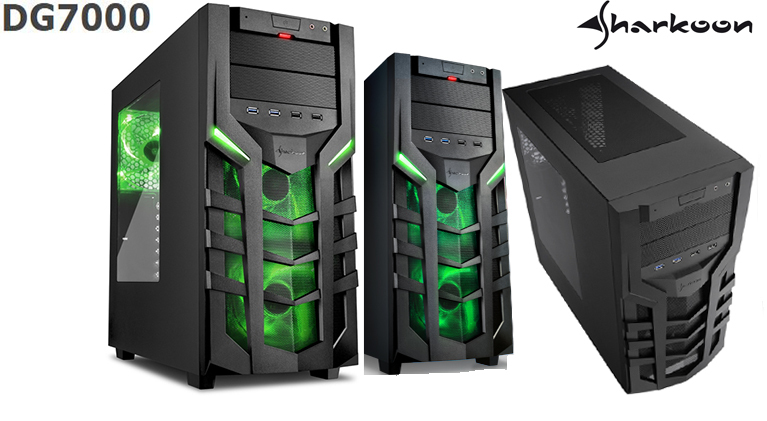 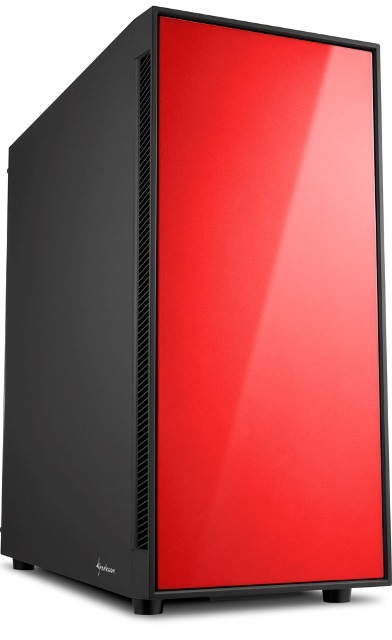 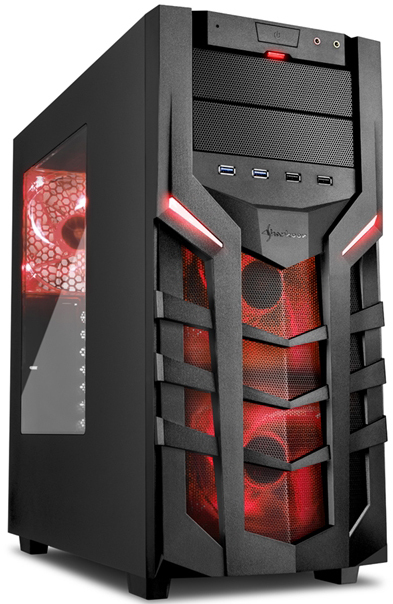 The ATX MIDI tower, made from robust materials, is suitable for first-class gaming PCs. 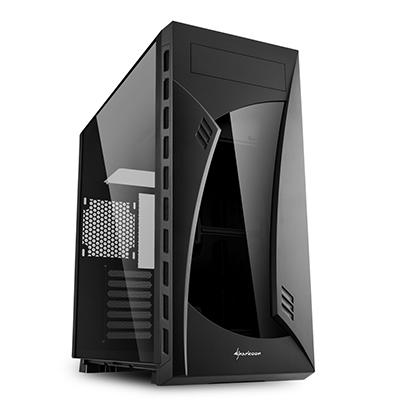 Thanks to an optimized cable management system the DG7000-G always ensures a tidy appearance, which is viewed through the extra-large side panel made of tempered glass. Even the 3.5" hard drives and power supply can be installed behind a stealthy panel on the bottom of the case. Two pre-installed 140 mm LED fans are concealed behind the stunning front with mesh elements, a 140 mm LED is installed in the rear panel. 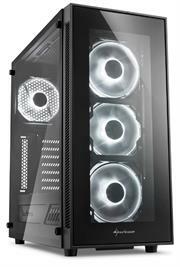 For water cooling, the tower offers the possibility of a 280 mm radiator, with a total height of 5.7 cm including fan, to be attached to the front of the case. 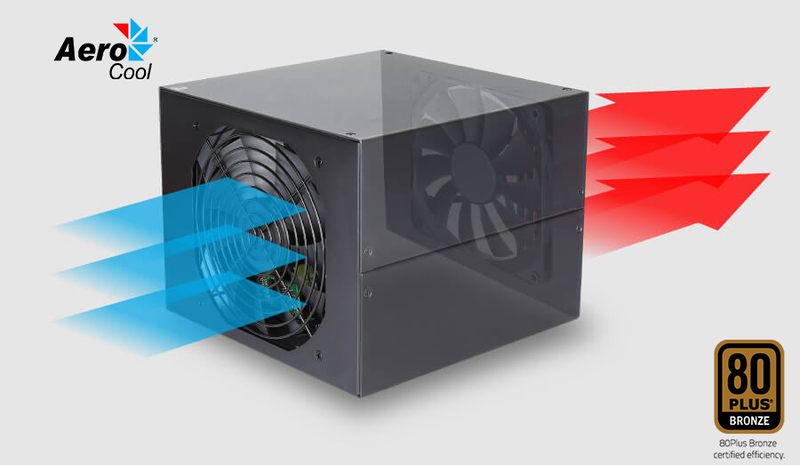 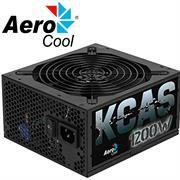 A tower cooler up to a height of 17.5 cm can be installed. Two USB 3.0, two USB 2.0 and two Audio ports on the case front panel offers easy access for connecting peripheral devices. 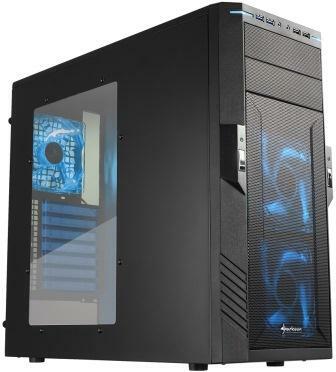 The DG7000-G offers tool-free installation for two 5.25" drive bays for optical drives. 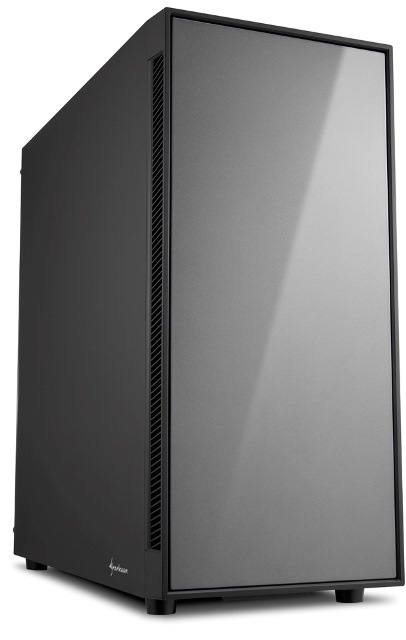 In total, up to five hard drives can be installed: On the bottom of the case, up to three 3.5" hard drives can be decoupled mounted. 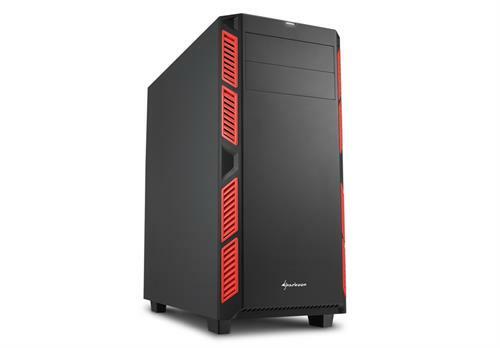 Behind the mainboard, the DG7000-G provides two vertical supports, with convenient thumbscrews, for up to two 2.5" HDD/SSDs. 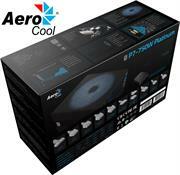 •Vertical support for up to two 2.5" HDD/SSDs.